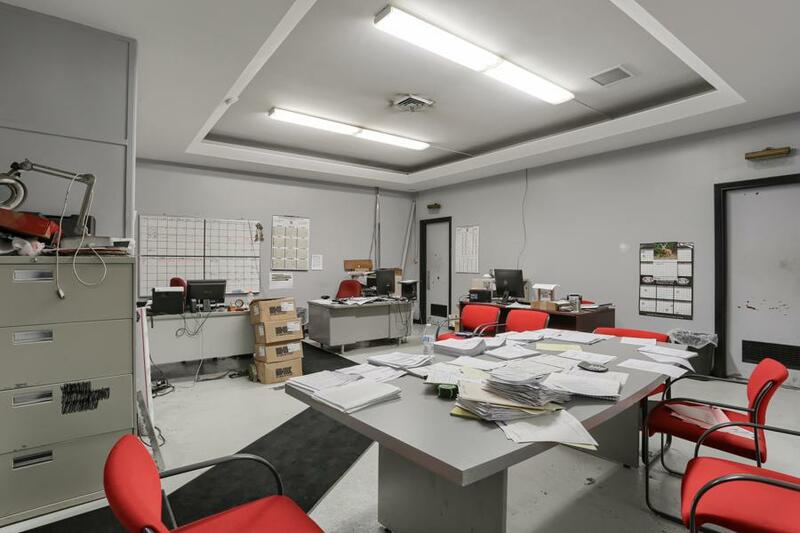 Multi-use warehouse/industrial space with over 15,000 sq feet and situated on almost an acre lot. 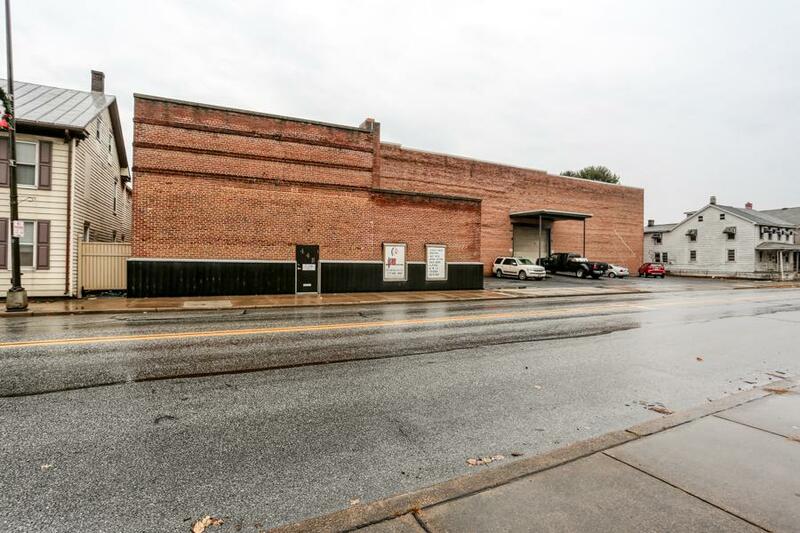 Location offers high visibility on a the well traveled Front St of Steelton. Reception area, 6+ offices, lunch room and bathrooms. 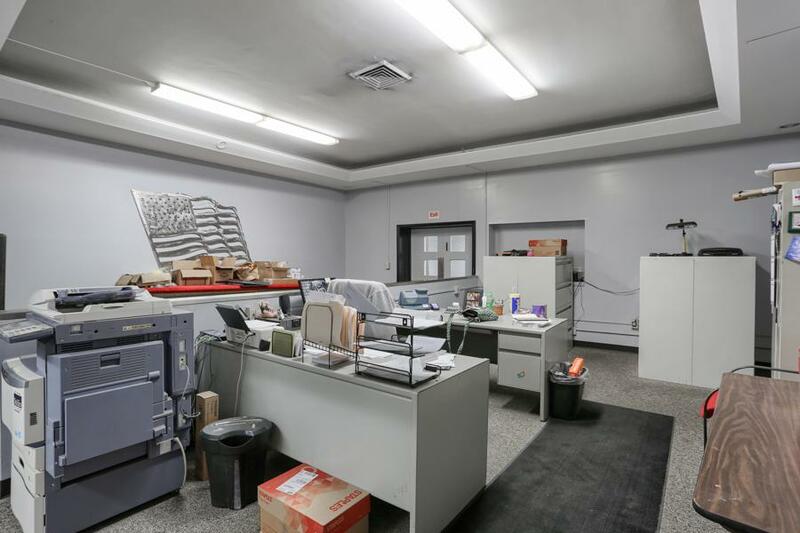 Multiple storage areas and two story warehouse with mezzanine. Parking in front of building and in rear of building. Rear building is fully fenced in. 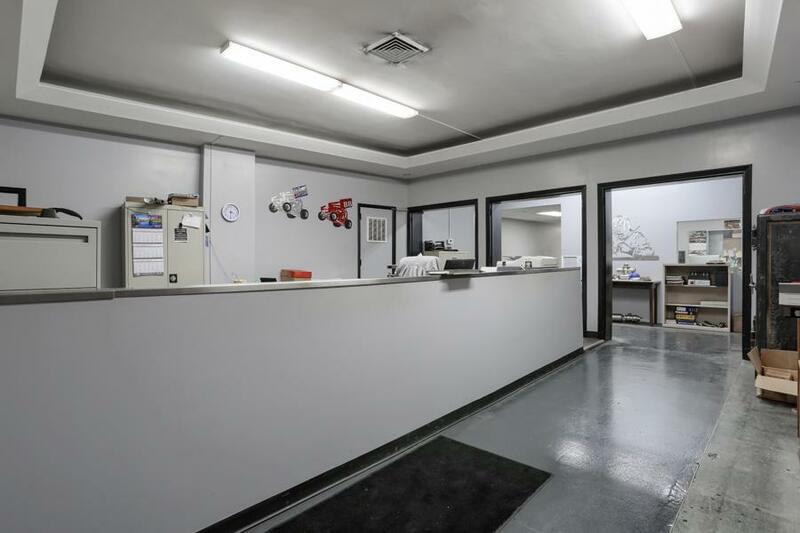 Multiple loading ramps and access doors to building. Ceilings in the warehouse area are 22'... several uses available! Current owner pays 7,500 annually for flood insurance.